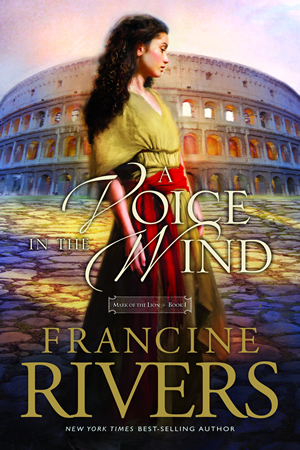 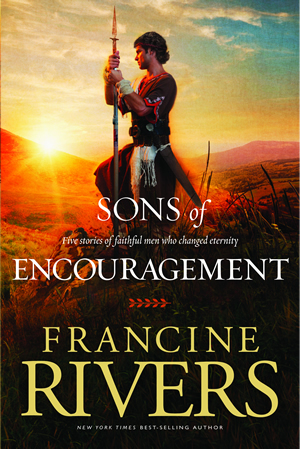 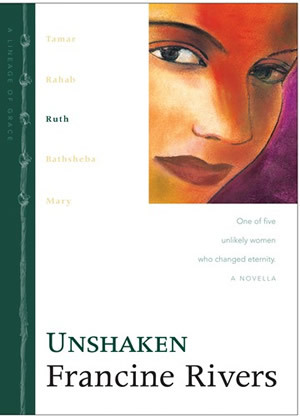 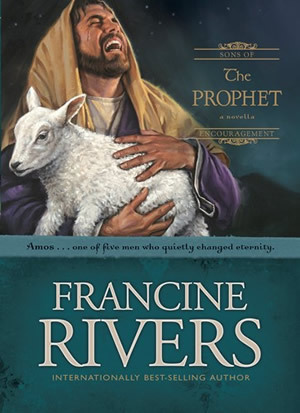 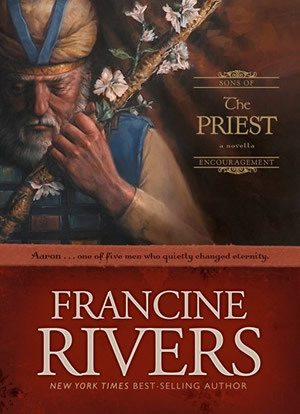 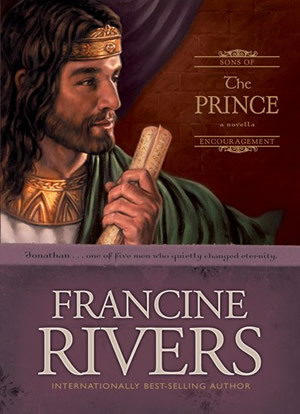 In classic Francine Rivers style, The Scribe lets readers grasp the Scriptures in a whole new light–from a perspective never before imagined. 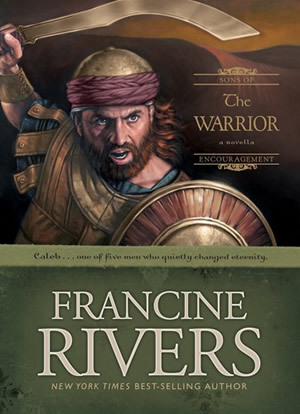 Along the way readers will be captivated by the growth of the early church and the trials Paul suffers before he is martyred for the cause of Christ. 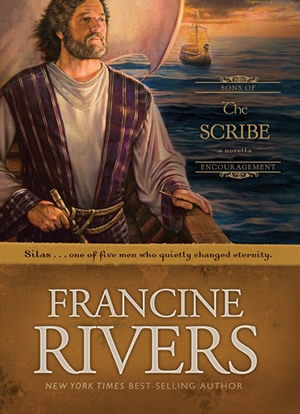 Download the Discussion Guide for The Scribe.